A few days ago Sainsbury’s Homemade got in touch as they wanted to do a Brazilian Food article to coincide with the Rio Olympics, it turned into a little interview and I really wanted to share it here! Carnival, coffee, Caipirinhas – there are so many good things we associate with Brazil…. But when it comes to knowledge of their national cuisine, most of us are more than a bit stumped. 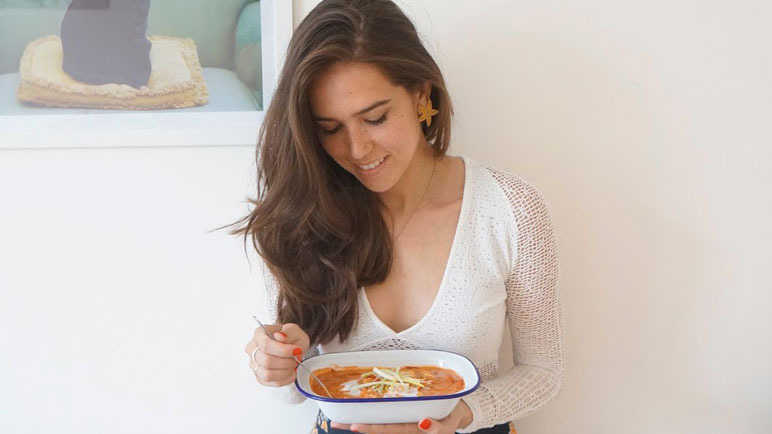 But, fear not: we spoke to The Latina Cook, Natalie Salmon, to get the DL on Brazilian food (she’s half-Brazilian and food editor for LatinoLife Magazine), as well as to find out the Brazilian dishes you just have to try. Enjoy! What is it? Brazil’s national dish is a big-flavoured stew made with meat and black beans. This meal was invented by slaves who worked the plantations in Brazil: after the plantation owners had their family meals (which would typically be a roast pig or beef) they would give the worst cuts of meat to their slaves to eat (such as the feet, head and tongue). Slaves decided to stew these cuts with black beans and whatever else was available to them, and the dish became what we now call feijoada. 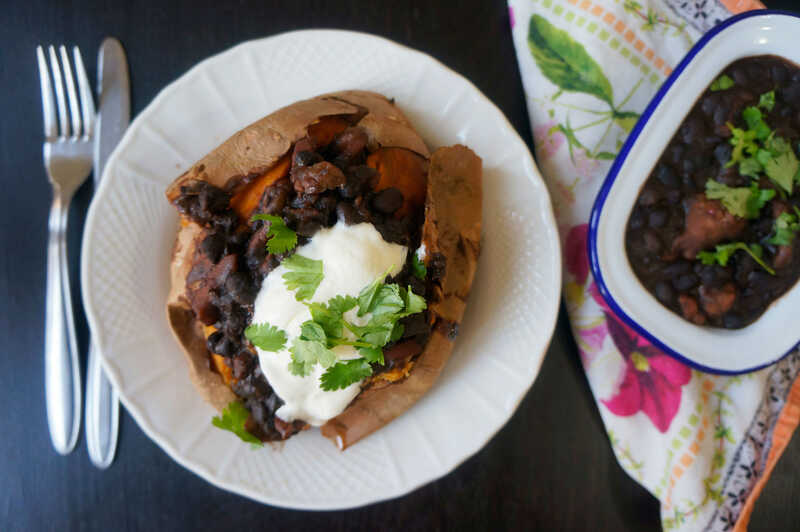 Veggies needn’t miss out – just take a look at this smoked tofu and black bean version. It’s not traditional but it sure is delicious. Top tip: Feijoada can take two days to cook, but my version takes less than two hours from start to finish. What is it? A Brazilian chicken and dried shrimp stew with peanuts and coconut cream. It comes from Bahia (one of the 26 states of Brazil) and is Pele’s favourite! Similar to? Hmm… this one’s pretty unique! Top tip: Add some fresh prawns for an elegant twist. ​What is it? A fish and coconut milk stew from the Bahia region of Brazil. It may sound exotic, but it’s incredibly easy to make and you probably have most of the ingredients in your cupboard already. Similar to? 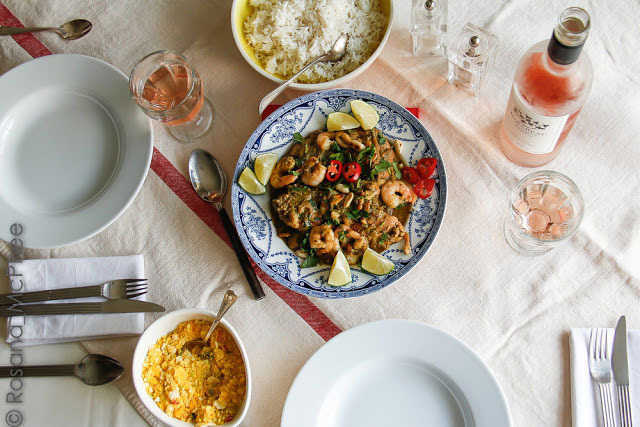 It’s the closest thing we Brazilians have to a curry, only it’s a much lighter dish. Top tip: Serve with rice, sweet potato and couve (that’s kale, btw). What is it? 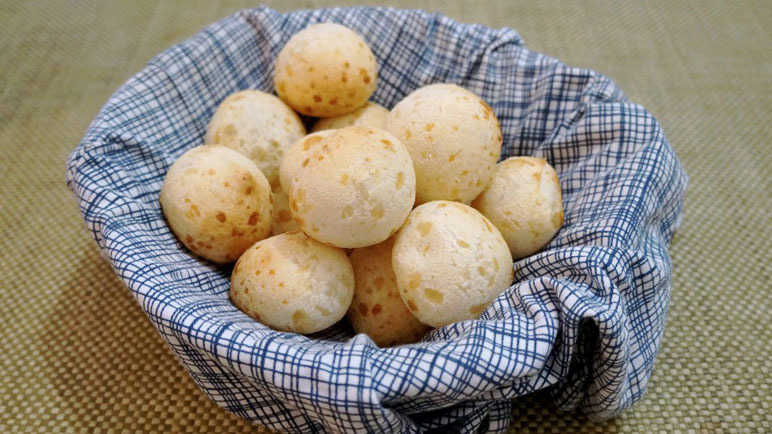 A traditional Brazilian snack, they’re little cheesy dough balls with a delicious squishy centre – a bit like a savoury, airy, cheesy marshmallow. Similar to? These beauties are like nothing else in the world. Top tip: The best thing about these? They’re gluten-free as they’re made with tapioca flour rather than regular flour. Brill. What is it? 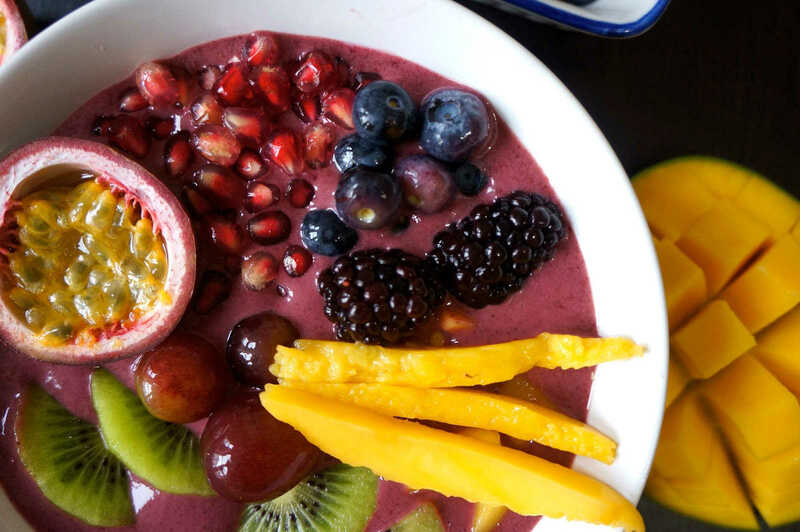 Yes, it’s a health food cliché, but acai bowls are actually authentically Brazilian. These rich dark purple berries go off very quickly, so you’re more likely to find them as a powder or a pulp. Blend with yogurt and top with tropical fruits for a bright bowl of goodness. Top tip: Serve your acai smoothie at its best by popping your bowl in the freezer while you prepare the ingredients. What is it? 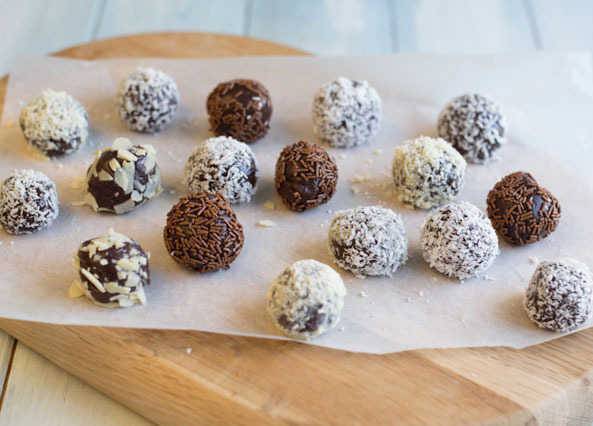 No guide to Brazilian food would be complete without a note on brigadeiros, which are probably the reason Brazilians are so ridiculously happy the whole time. Made with condensed milk and cocoa, these little balls of goodness are a staple food of Brazilian celebrations. Top tip: We have our very own recipe here on Homemade… but here are some handy tips for making them too. Natalie is running a Brazilian-themed supper club, CocoBananas, at BungaBunga in Battersea, London, on 5 and 21 August. Get tickets and see the menu here. She also recommends Sushi Samba, Rodizio Rico, Preto and Cabana for Brazilian food in London.